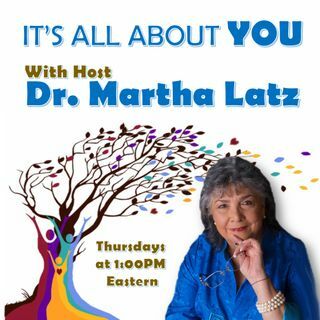 Bold Brave Media presents “It is one hour all about you with Dr. Martha Latz”. This is an exciting show that offers an opportunity to explore timely topics impacting your life that spans and touches generation to generation and more. These are current social, emotional and workplace topics consuming your thoughts’ and have you speaking endlessly with friends, co-workers and family with nonviable solutions. During “it is one hour all about you”, you will have the benefit of a professional who ... See More will offer different views, expand your understanding, offer possible solutions and guide you in developing skills to obtain mutually desirable outcome for all. You are invited to join this exciting weekly hour. It's All About You (58) The BURNOUT Generation.